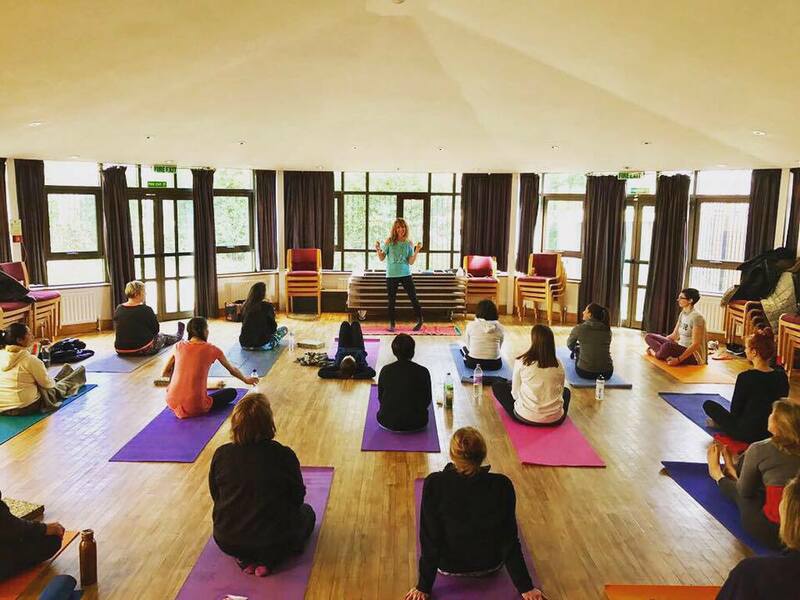 Thank you to all the wonderful yogis and yoginis who joined us, on Sunday 5th March, for an afternoon exploring yoga and Ayurvedic principles to enhance the healing qualities of our practice. 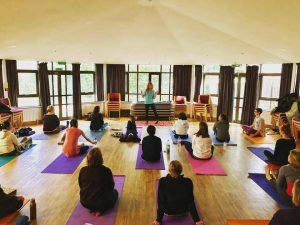 We learnt so much about our Doshas – Vata, Pitta and Kapha – and how seasons, diet, personality traits, physicality and other influences can effect our energy and health. But the best bit for me was bringing together likeminded people, sharing and enjoying themselves. Here’s to the next one. Be sure to check out the Wellness Days page for new upcoming workshops and events!